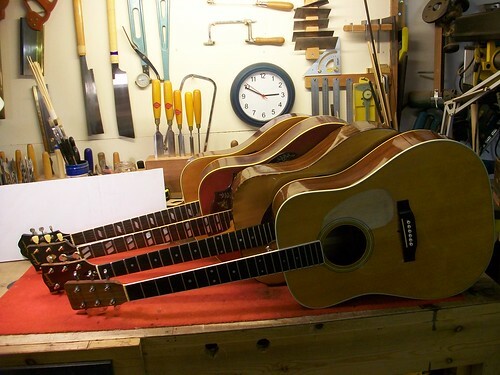 Currently in the workshop are several notable vintage acoustic guitars in various states of disrepair. 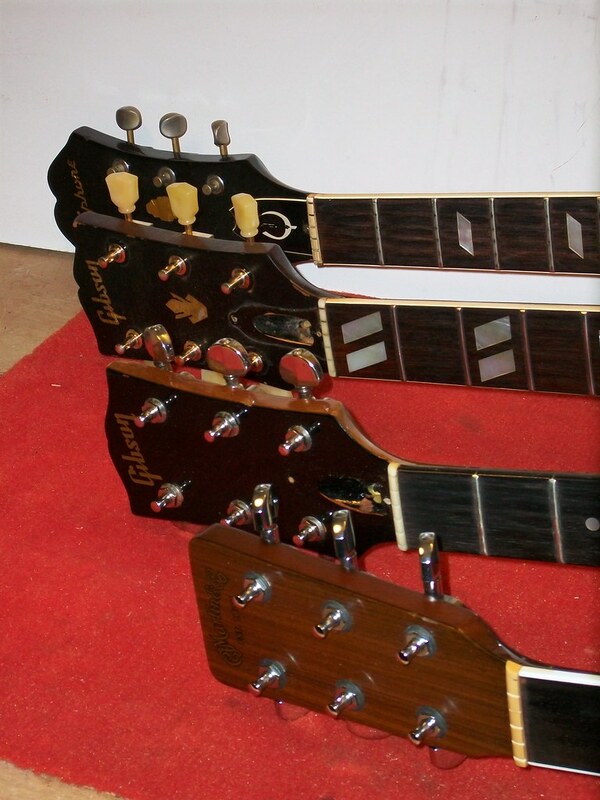 They were all built in the 1960’s and promise to be both challenging and fascinating repairs. Look out for some interesting blogs to come on these old beauties. Click the Blog RSS button at the bottom left of the page to receive a regular update.